Leading online recruitment site in Ukraine Work.ua has the country’s largest database of currently open jobs and resumes. We are also a leader in terms of target audience and the number of new resumes and job ads posted daily. 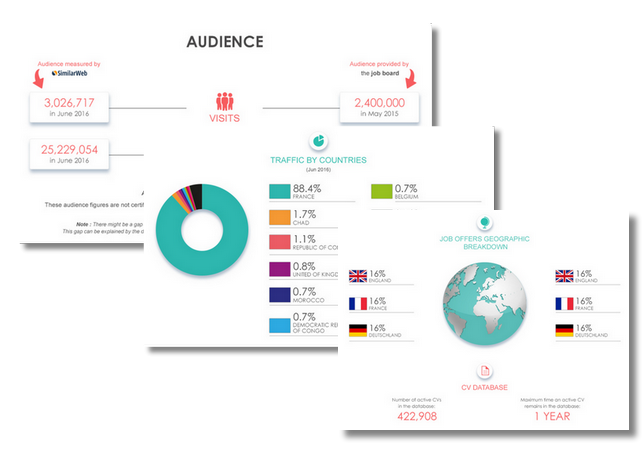 - 3500 000 visitors daily - 125 000 employers - 75 000 jobs online - 1,8 million verified resumes - 3 800 000 page views daily. 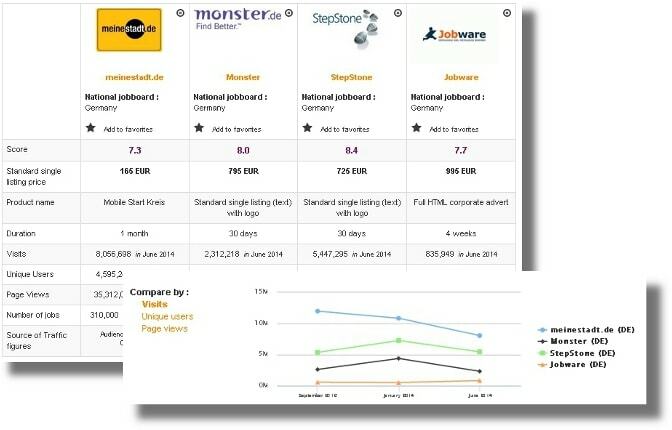 Summary: Created by Reactor in 2006, Work.ua is the leading job board in the Ukraine with 13.34 million views a month. The current CEO of the generalist job board is Artur Mikhno. The site has some social media pages,but no links to them on the website. There are 689 followers on Twitter, 23 712 on Facebook, 85 293 on VK and 292 on Youtube. The site is available in Russian and Ukrainian and since March 2019, English too! Design: Work.ua has opted for a simple design with a bright blue backdrop colour. The page is inviting thanks to the various logos on the homepage. The search engine (keywords and the location) does have many options but thankfully, there are filters (the category, the type of contract and the salary). You can also tick a number of boxes: student friendly, no experience and handicap friendly. Job offers have logos but no other branding. If you access the site as an employer, the homepage is full of all the categories and the number of CVs per category. The job board objective: The job board has a detailed page of its mission and its values, which show just how dedicated the team is to helping recruiter and jobseekers. Recruiter observations: It’s easy for recruiters to create an account and start looking through CVs. The filters are the category, the type of contract, the age, the gender, the salary, the education, the experience, the language skills and some other additional options. You can't start posting until your company has been checked by the team, but you can access the list of prices. Jobseeker observations: It’s easy to create an account but you also have to fill out a form. Luckily, the resume parser does at least some of the work. To make your CV visible to employers, you need to confirm your phone number. The job offers: Currently, there are 63 418 job offers. Most of them are in sales, production and services. Most of the job categories have thousands of job offers. Reactivity: The team answers within a few hours and they are very helpful. Special features: The articles; the partner websites (for courses and tutoring); testimonials; the statistics (on the site visits); the hundreds of Youtube videos; the upcoming events; the calendar; the internal news; the salary statistics (based on job offers and on CVs, which you can also check for specific locations); the app. Verdict: To be honest, I expected something more transparent and elaborate from the leading job board. That said, Work.ua has clear job offers and interesting information on salaries. Login here for FREE to unlock access to the traffic audience, content and pricing section for more information on Work.ua. 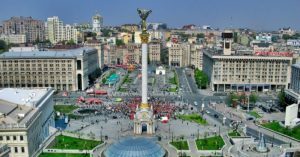 How to recruit in Ukraine?